​Screen Flow is a great app that you can use to record to teach or show something. Screen flow is very easy to use. In screen flow you can zoom in and zoom out, use the playhead to move to different spots, and split clips. You can also put in transitions and change them, scaling, text boxes, annotations, callouts, and you can export you video. ​When I used Screen Flow I used the tools of adding annotations to point out something important with and arrow or box. I used callouts to zoom in on something important. I used scaling to make the screen bigger or smaller. I put in a text box to tell what is going on, and I used the split clip button to split clips. Some important parts of the video is how to split clips, add annotations and callouts, add text boxes and how to export your video. Screen Flow will be useful for me in the future because I could use it in college if I needed a project video. I could use it if I was a coach to point out things or a teacher to show educational videos to help kids understand better. My dad, Brett Seidel, is my hero because he is very selfless and cares about others a lot more than himself. He is the head coach of high school basketball, and he teaches 3rd grade math. He went Ashland to play basketball, but graduated at Heidelberg. He loves helping out in a lot of ways. Wether it is something to do with school, sports, or just life. I look up to him in a lot of ways. I can go to him about my problems and he will help me with them. He is always there for me no matter what. I like the way he always helps us with basketball or baseball and his always trying to get us better in whatever it is. He is my hero because he cares about me and how I do in life. He coaches me on basketball and baseball, he reads us scripture and prays with us. I would like to be a coach like him someday. Even though we fight sometimes, I still love him. I can't thank him enough for all that he has done for me. 1.A. Argument (noun) - A discussion involving different points of view. 1.B. I wrote an argument against school uniforms, but my opinion doesn't matter. 2.A. Cite (verb) - To quote (a passage, book, author, etc.) especially as an authority. 2.B. I will cite the author in my essay because their words were used in my paper. 3.A. Passive Voice (noun) - One of the two "voices" of verbs. 3.B. John had a passive voice during his speech, but managed to get it done. 4.A. Personification (noun) - Giving objects human like qualities. 4.B. Authors use personification in their books to add interest for the reader. 5.A. Point of View (noun) - An opinion, attitude, or judgement. 5.B. Authors use point of view to tell the give the reader different opinions from the characters. 6.A. Collaborate (verb) - To work with one another, cooperate as on literary work. 6.B. The students will need to collaborate while working in groups. 7.A. Articulate (adjective) - Using language easily and fluently; having facility with words. 7.B. The students were able to articulate clearly while speaking in front of the crowd. 8.A. Evolve (verb) - To develop gradually. 8.B. Students usually evolve throughout the school year. 9.A. 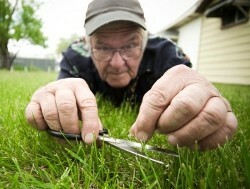 Meticulous (adjective) - Taking or showing extreme care about minute details; precise through. 9.B. Some teachers are very meticulous about students work. 10.A. Agile (adjective) - Quick and well-coordinated in movement; lithe. 10.B. Some athletes are very agile in sports. 11.A. Hypotenuse (noun) - The side of a right triangle opposite the right angle. 11.B. Because I wanted to take the shortest route home, I found the hypotenuse of the right triangle I had previously walked. 12.A. Converse (verb) - Switching the hypothesis and conclusion of a conditional statement. 13.A. Irrational Numbers (noun) - A number that cannot be exactly expressed as a ratio of two integers. 13.B. When I took the square root of 3 I got an irrational number. 14.A. Rational Numbers (noun) - A number that can be expressed exactly by a ratio of two integers. 14.B. A rational number is a number that does not keep going (terminating). 15.A. Square Root (noun) - A quantity of which a given quantity is the square. 15.B. The square root of 3 is a irrational number. 16.A. 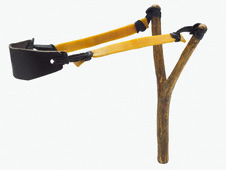 Elastic potential energy - energy stored in any object or material that is bent, stretched, or compressed. 16.B. I shot a sling shot at the target which was showing elastic potential energy. 17.A. 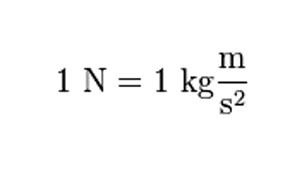 Newton - the unit in the metric system used to measure force. 17.B. Newton's laws were made while he was in college when he became interested in math, physics, and astronomy. 18.A. 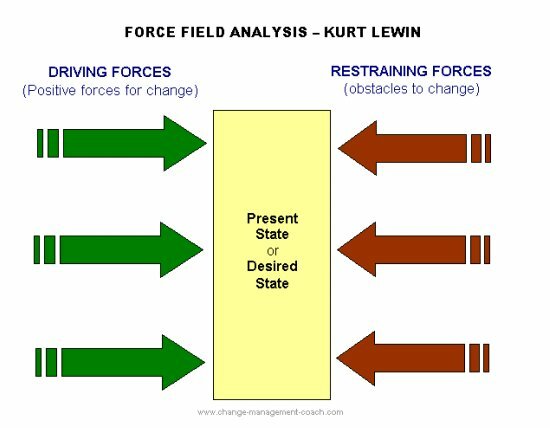 Force Field - an area around an object where an object can influence another object with out touching it. A magnetic field is an example of this. 18.B. We have not yet been able to create a force field to stand missiles, but we might in the future. 19.A. Inertia - how hard it is to get something moving, stop a moving object, or change the direction of a moving object. 19.B. The inertia of the car was high, because it ran out of gas. 20.A. 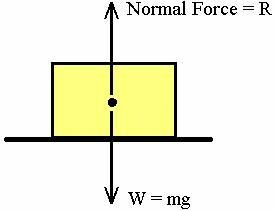 Normal force - a equal but opposite force that pushes back when you stand, sit, or push on a surface so you do not sink through that surface. 20.B. The chair is holding up with a normal force, so I don't sink through the surface. 21.A. 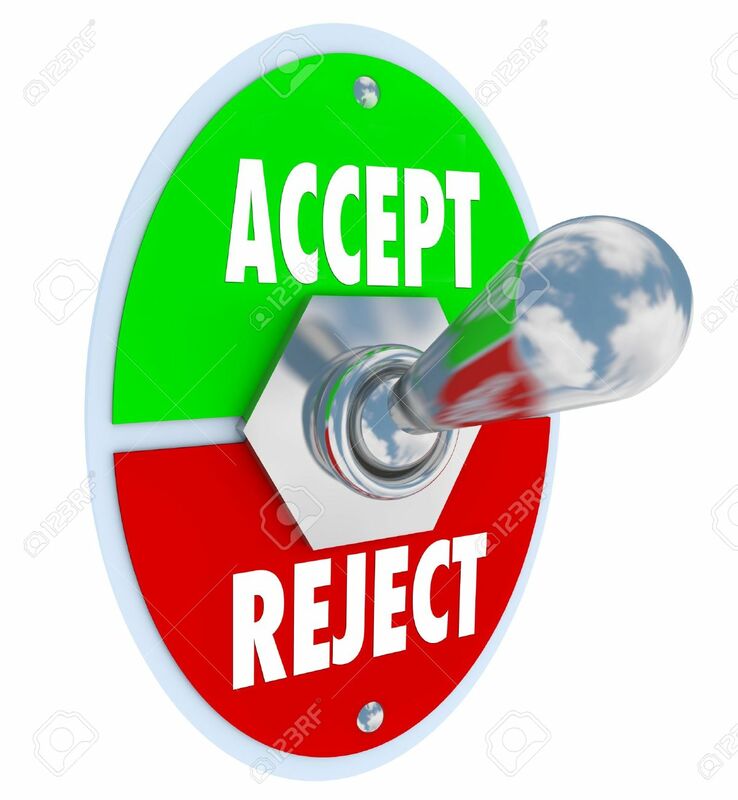 Accept (verb) - To take or receive something offered; with approval of favor. 21.B. At Christmas we accept the gifts that are given to us. 22.A. 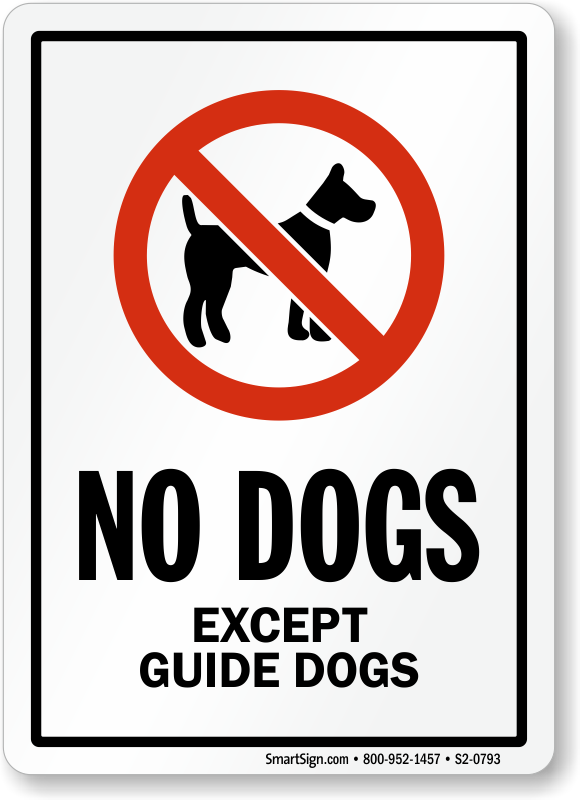 Except (verb) - To exclude; leave out. 22.B. Everyone except me were going to Cedar Point over the weekend. 23.A. Affect (verb) - To act on; produce an effect or change in. 23.B. Jackie Robinson had a huge affect on african americans playing sports. 24.A. 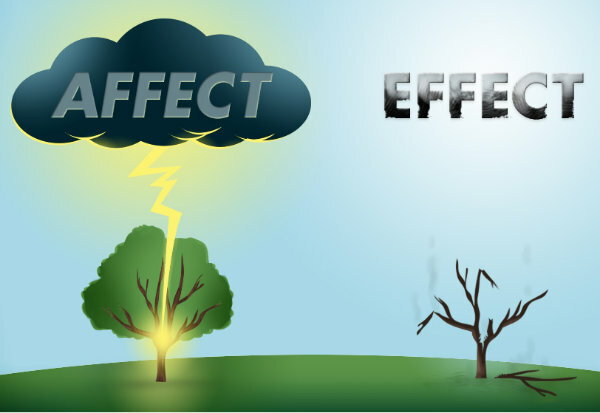 Effect (noun) - Power to produce results; efficacy; force; validity; influence. 24.B. The effect from the shot was that the girl was crying. 25.A. Principle (noun) - An accepted or professed rule of action or conduct. 25.B. An example of a principle is 2+2=4. 26.A. Allusion (noun) - A passing or casual reference; an incidental mention of something, either directly or by implication. 26.B. My teacher made an allusion to WWII while we were learning slavery. 27.A. Onomatopoeia (noun) - The formation of a word from a sound associated with what it is named. 27.B. There is usually onomatopoeia in comics and cartoons. 28.A. Alliteration (noun) - The occurrence of the same letter or sound at the beginning of adjacent or closely connected words. 28.B. The author used alliteration in the poem. 29.A. Irony (noun) - The use of words to convey a meaning that is the opposite of its literal meaning. 29.B. The irony of my grandpa's funeral was that is was a nice sunny day. 30.A. Figurative (adjective) - Departing from a literal use of words; metaphorical. 30.B. The author used figurative language to compare thing.